I wrote an article about how to critically analyze pseudoscience and misinformation so that you might skeptically analyze evidence supporting a claim, even if it appeared to be accurate. 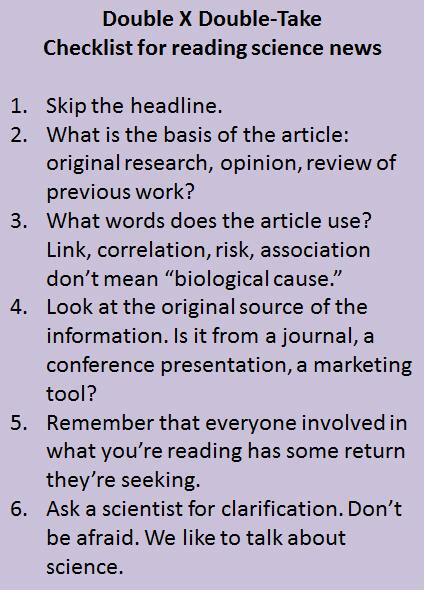 On Facebook, Twitter and many internet sites (including Wikipedia), there is an amazing tendency of individuals to accept what is written as “the truth” without spending the effort to determine if what is written is based on accurate science. 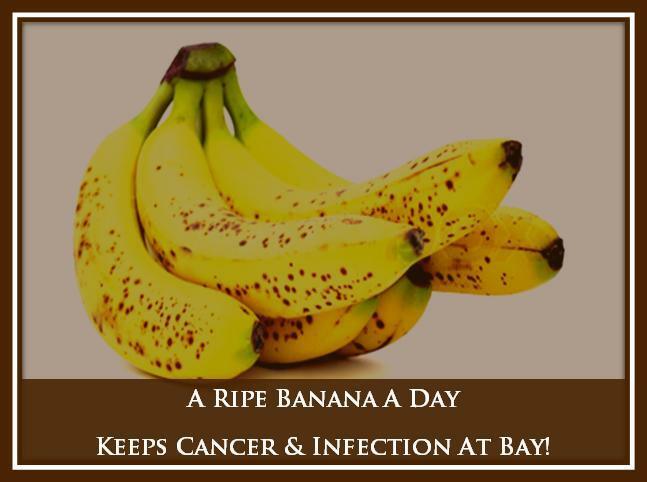 But if you’re going to make an extraordinary claim, like bananas prevent cancer, you’re going to have to provide extraordinary evidence. And if you’re going to push a pseudoscientific claim, please read what you claim as evidence. Because we have a case here, where the evidence isn’t even in the same universe as the claims.